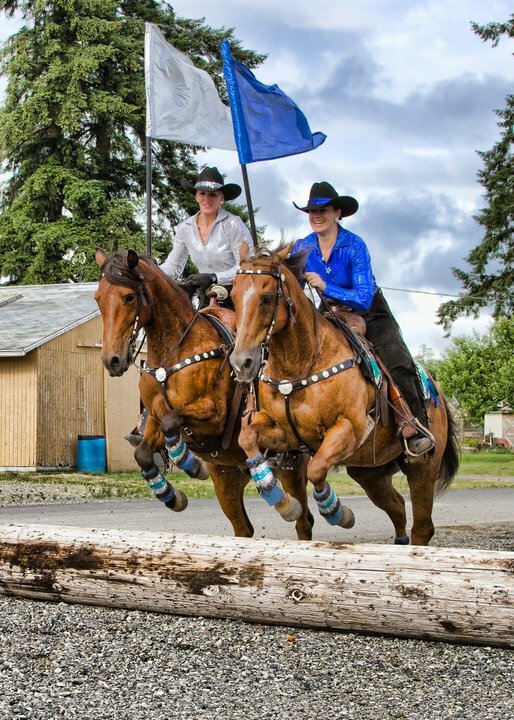 How do you want to excel in your horsemanship? Are you looking for that perfect equine companion? Are you JUST needing questions answered?? Erin Richardson is a lifelong student of the horse who has found great joy and passion in helping others fulfill their equestrian goals. 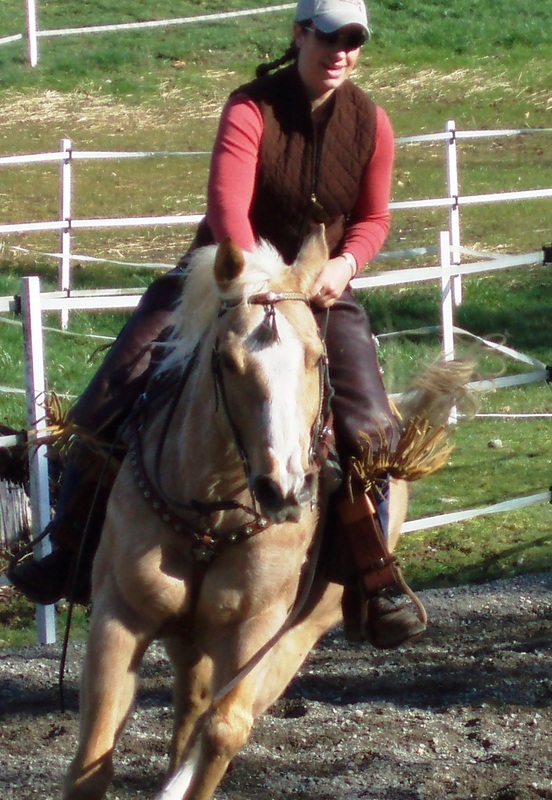 Her expertise covers a wide range of disciplines both english and western, with a focus on developing horse-human partnerships that are satisfying and positive - both physically and mentally. I have a strong passion for psychology and biomechanics - for both horses and humans. How we think and feel, and how we as individuals are able to move our bodies, very much affects how our horses think and feel, and how they move their bodies... and vice-versa. I work with horse owners to help them better understand why their horse is doing what he's doing, and then we develop the elements needed to allow the horse and rider to perform better together. My clients say I’m equal parts life coach, sports therapist, and marriage counselor! Read more about me here. 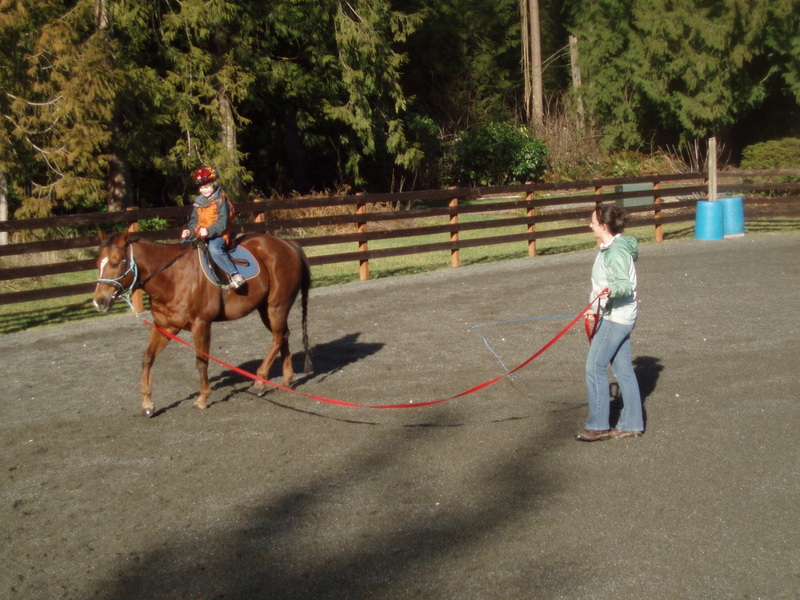 Teach people to teach horses--– with confidence! Make riding effective, simple and fun for all! 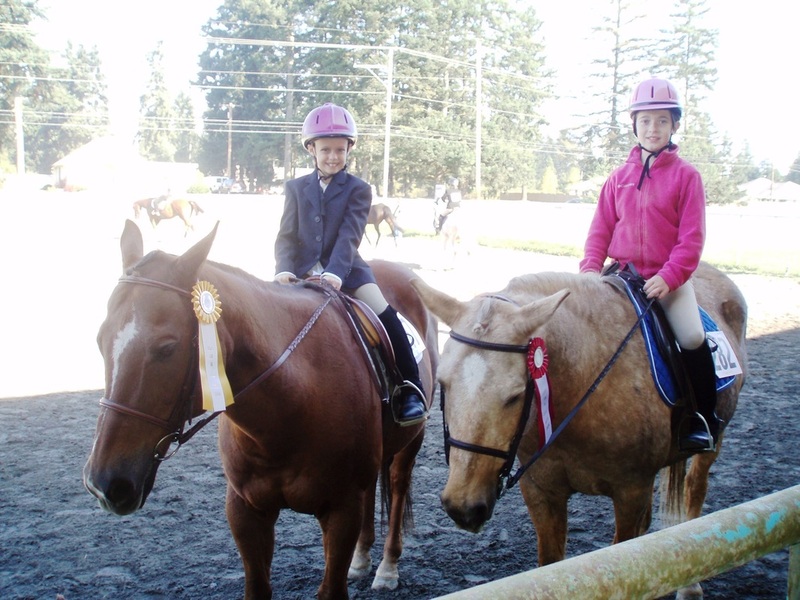 Create lesson plans that promote confidence, better communication, and a deeper bond between horse and rider. 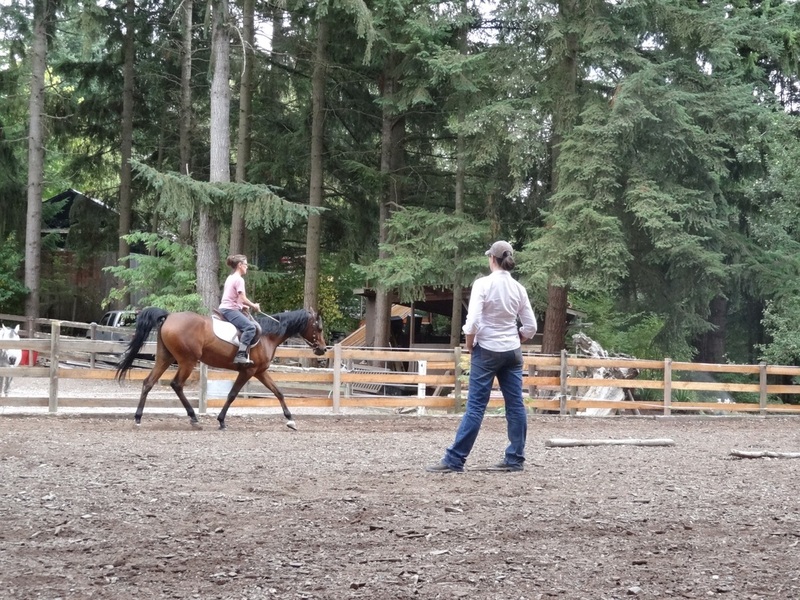 Develop horses to be strong, agile, flexible… their best athletic selves! 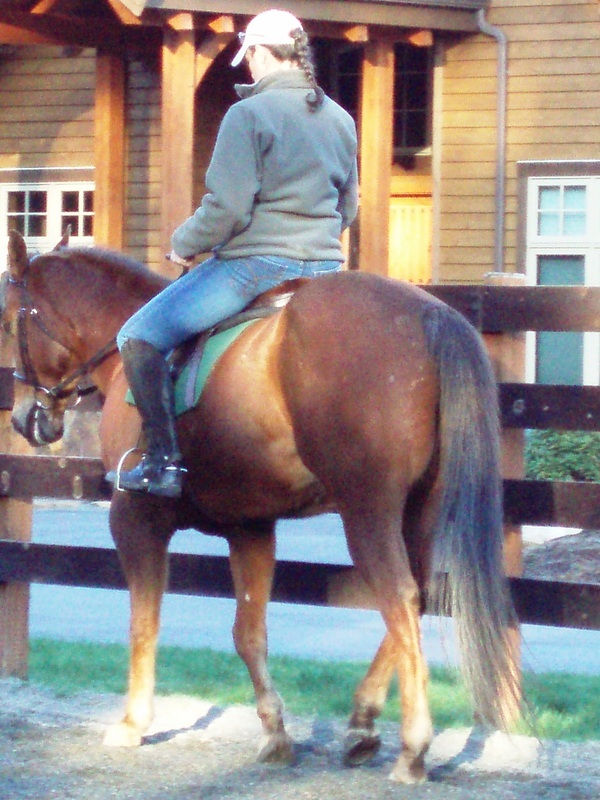 Schedule is flexible and program is tailored to you and your horses’ specific needs. Haul to my facility in Fall City, or I will meet you at your barn! I work rain or shine, as long as working conditions are safe for both horse and rider. Schedule a training session, attend a class or clinic, or allow me to share my experience and perspective on just about any equine-related issue.